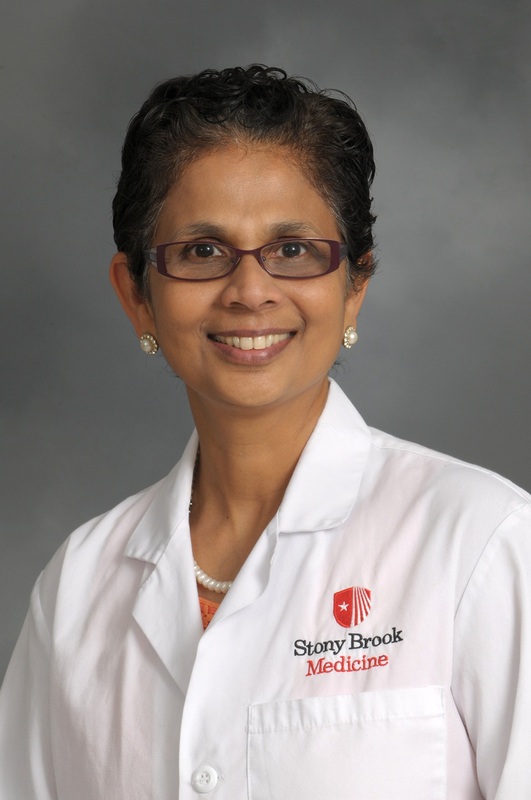 Stony Brook University School of Medicine has created a new medical training curriculum that enables students to complete their MD degree in three years instead of the traditional four years. The new MD program is the first of its kind on Long Island and only the second one in New York State. 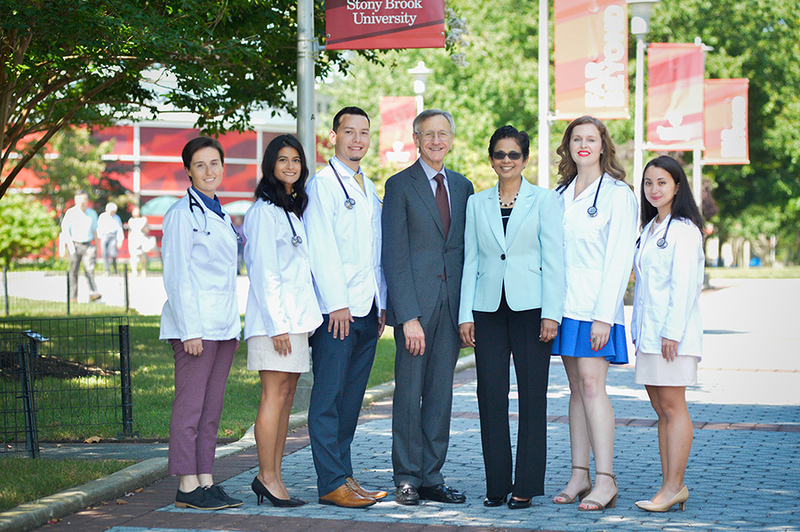 Dr. Kenneth Kaushansky, Senior VP for the Health Sciences and Dean of the School of Medicine, and Dr. Latha Chandran, Vice Dean, Academic and Faculty Affairs, in center, in 2017 with incoming medical students. Medical schools nationwide are interested in developing optional three-year degree programs for two reasons — such programs would graduate MDs sooner and help fill the national physician shortage more quickly, and the shorter termed program would help reduce significant student debt from tuition costs. 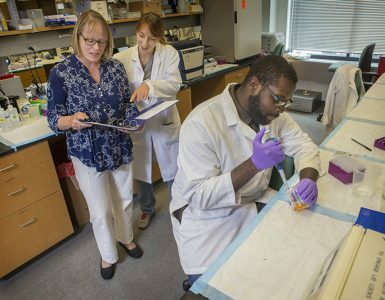 The Stony Brook program will begin in July 2018, before the start of the 2018-19 academic year. 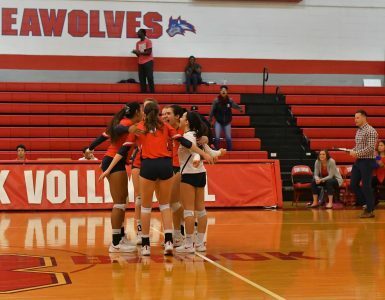 Students accepted into the Stony Brook four-year program for the incoming 2018-19 year may choose to apply for the three-year program. 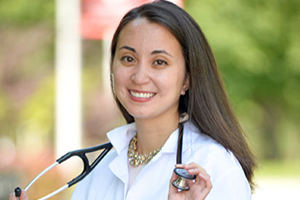 Acceptance to the three-year program includes conditional acceptance into a Stony Brook residency program, of which there are some 20 medical specialties offered. A maximum of 15 students will be selected for the program in its first year. According to Dr. Chandran, the difference in tuition savings for the three-year tract students is essentially one year of tuition. At Stony Brook that would be more than $40,000 for students from New York State and approximately $65,000 for out-of-state residents.